Bury Tomorrow Announce Two Dates in Germany as EU Summer Tour - GENRE IS DEAD! The five guys from Southampton just finished their European run with Charm The Fury and Any Given Day and have already announced the next shows in Germany. 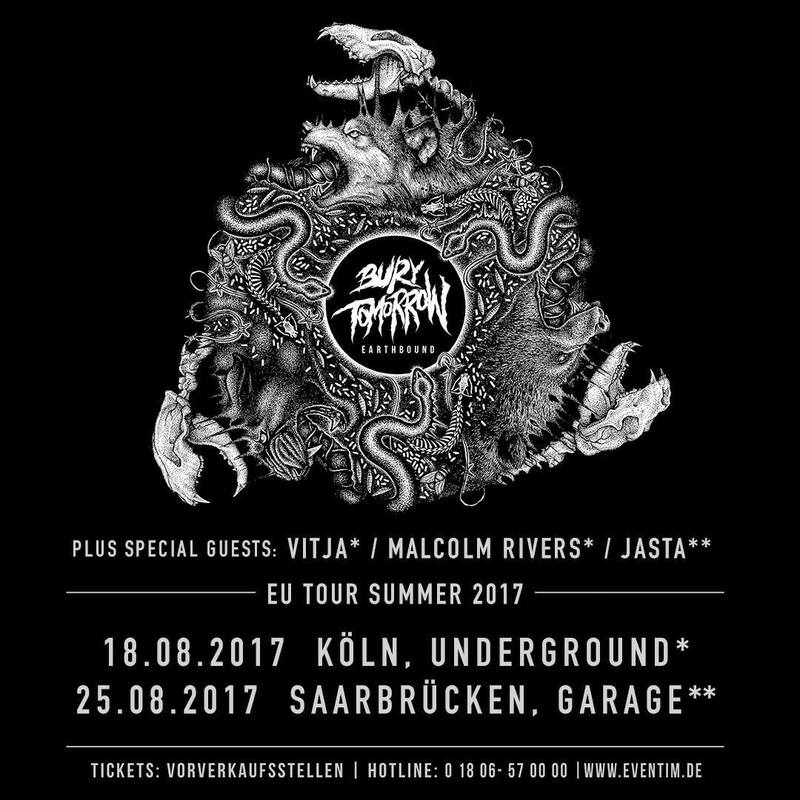 Bury Tomorrow will be back in August to play shows in Cologne, DE and Saarbrücken, DE.